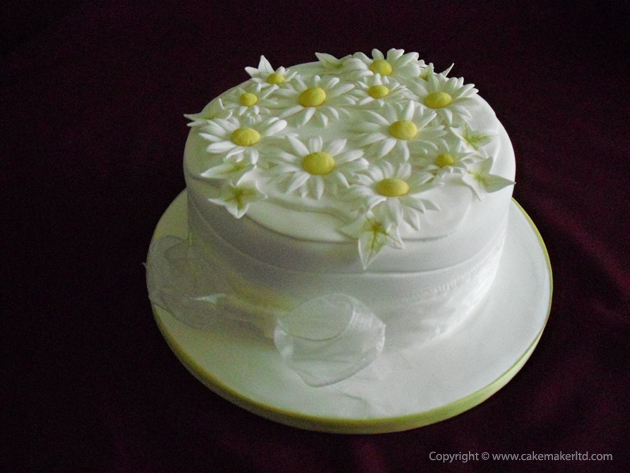 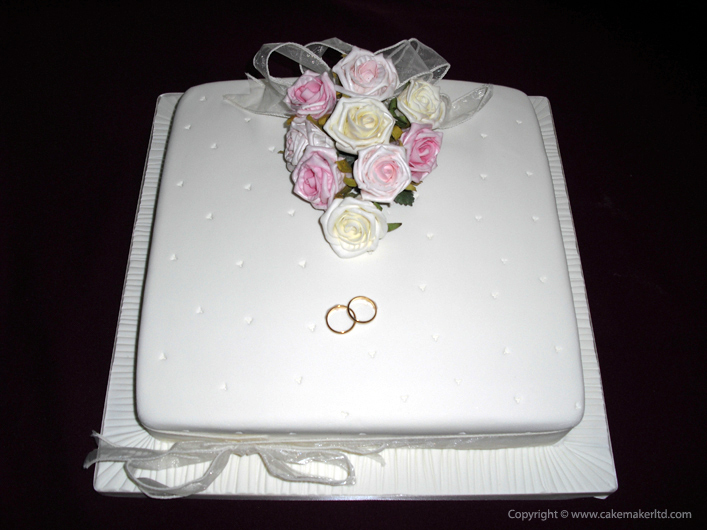 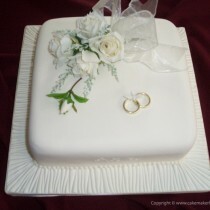 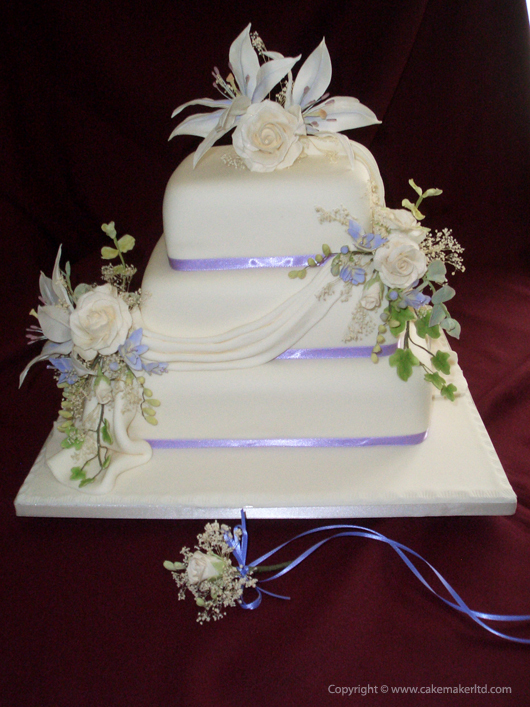 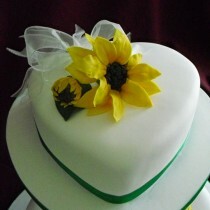 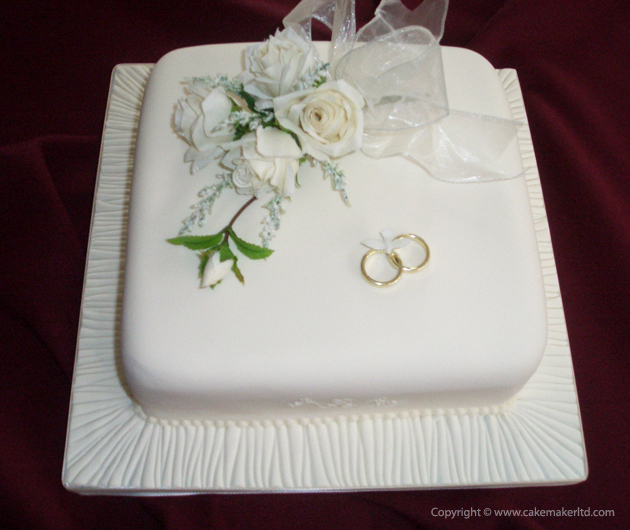 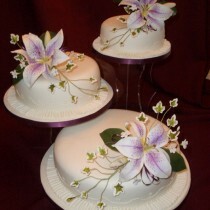 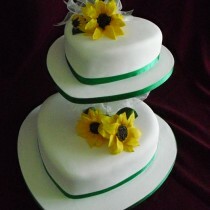 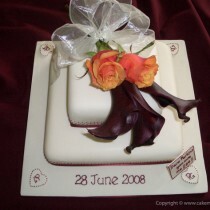 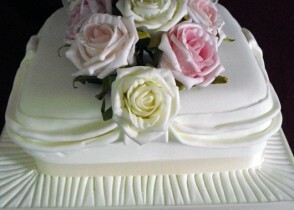 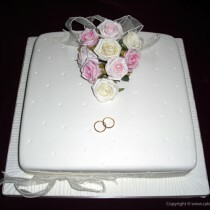 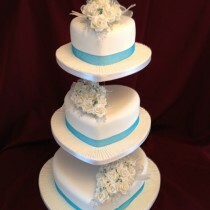 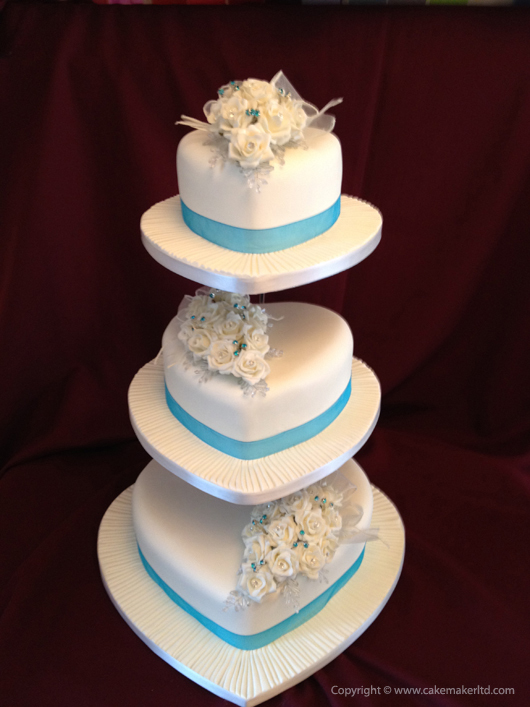 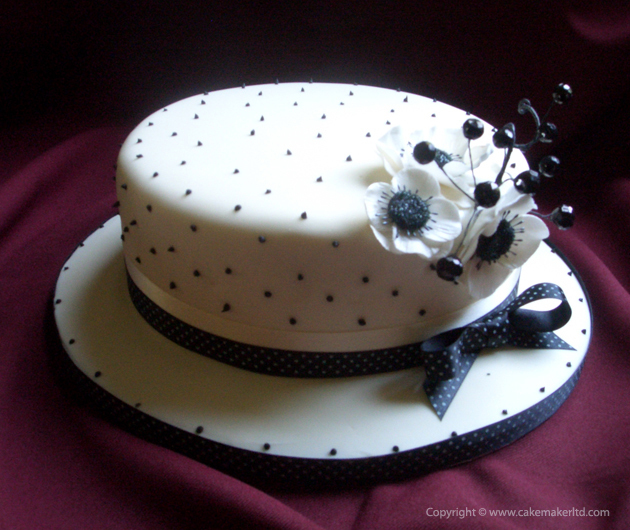 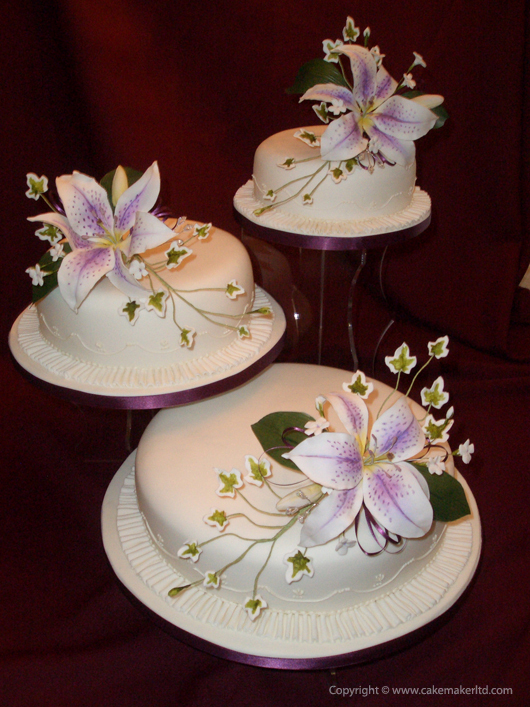 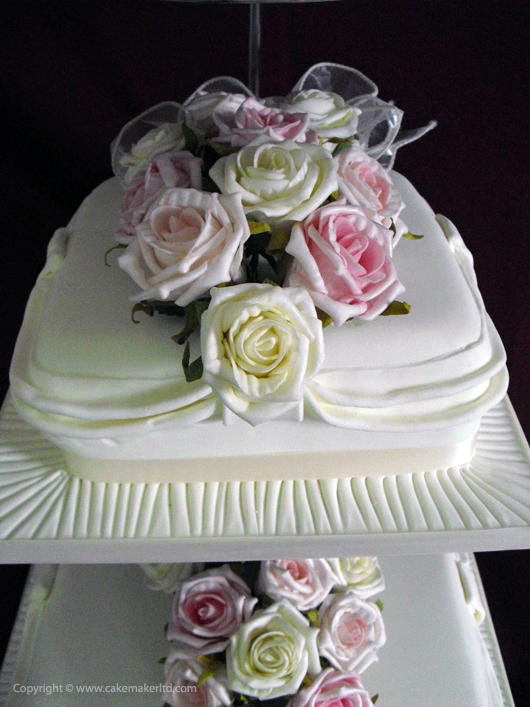 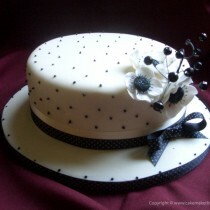 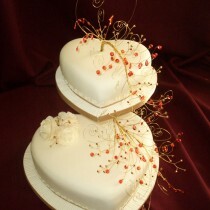 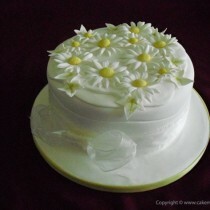 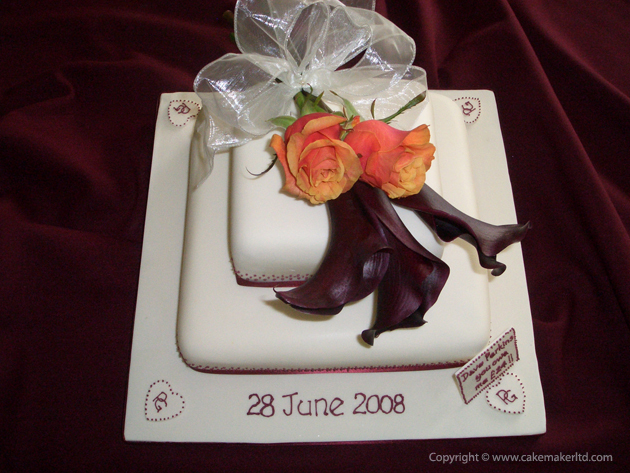 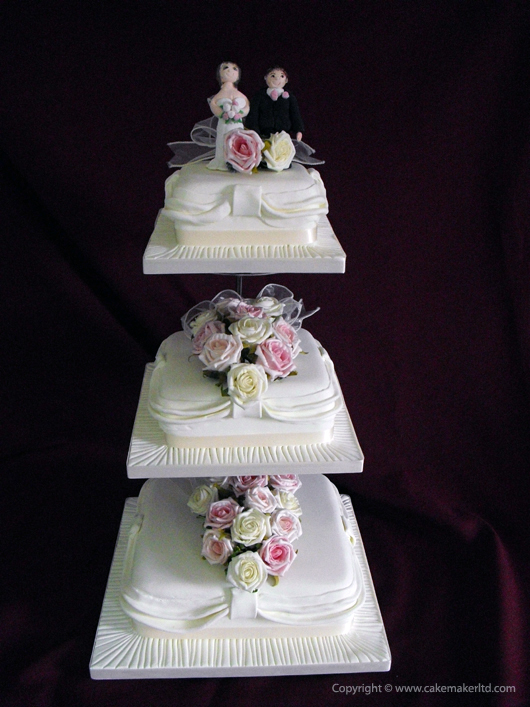 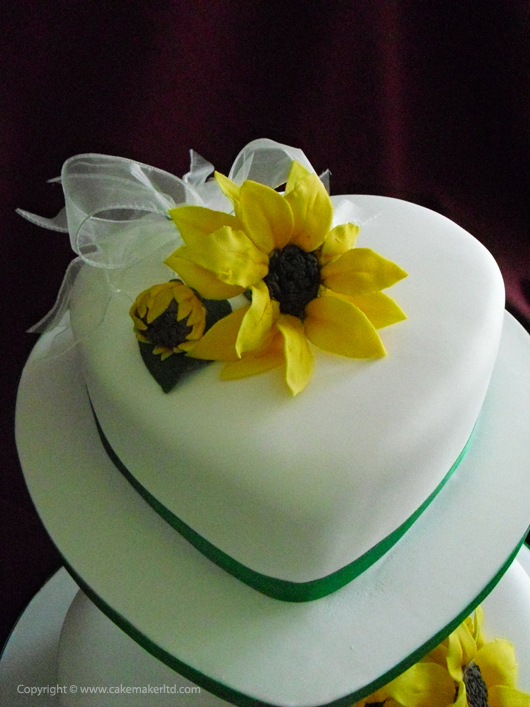 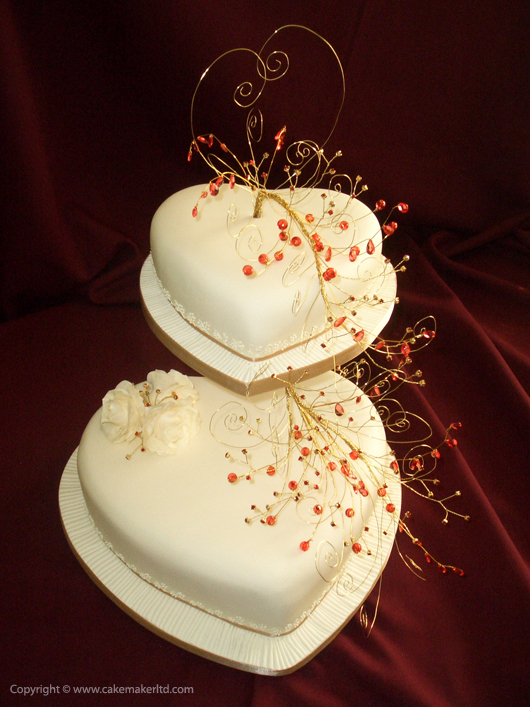 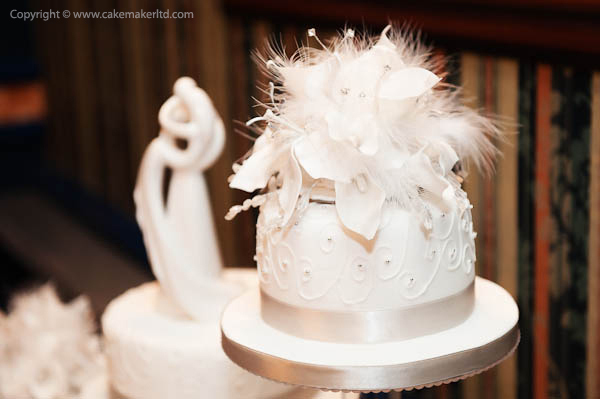 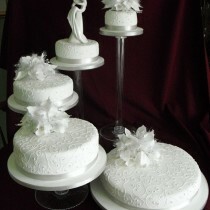 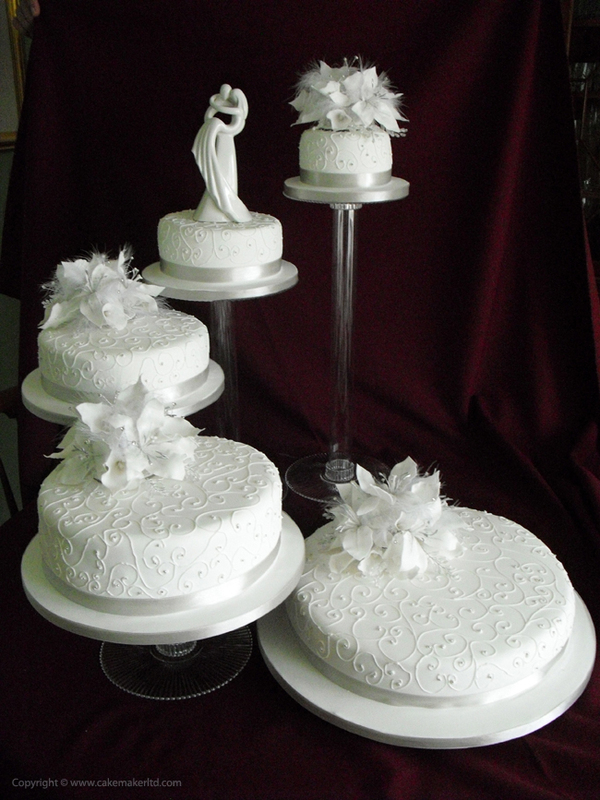 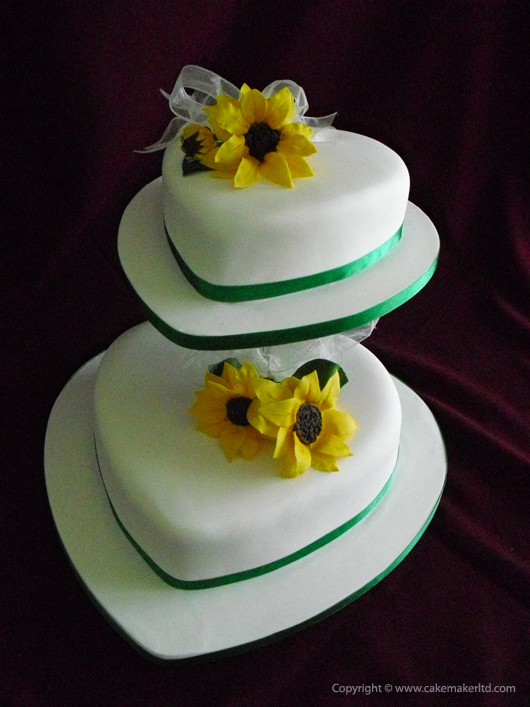 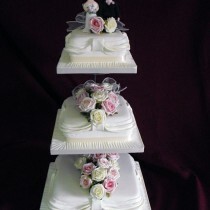 Create your cake (or individual tiers) from a variety of flavours including chocolate, Madeira & carrot. 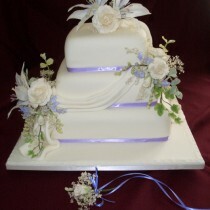 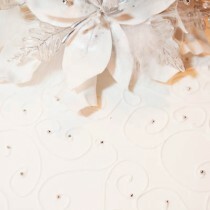 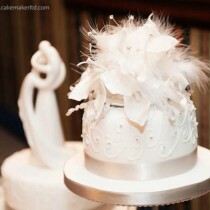 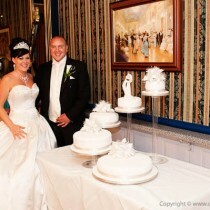 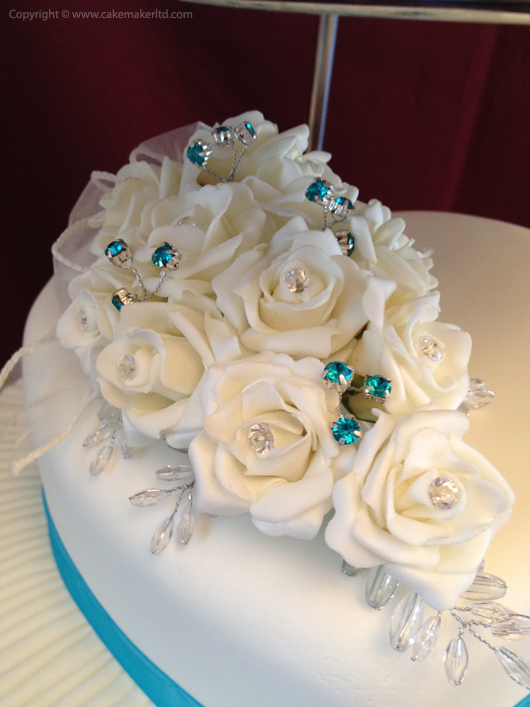 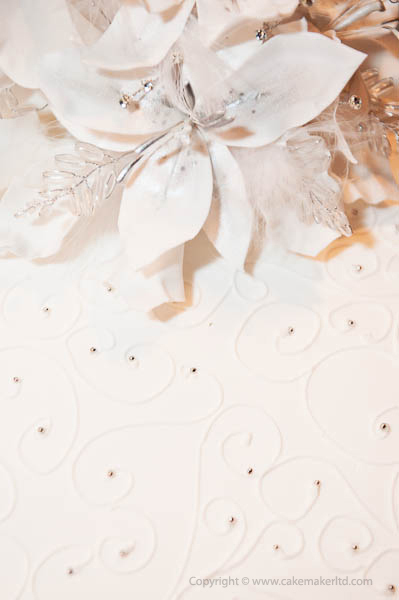 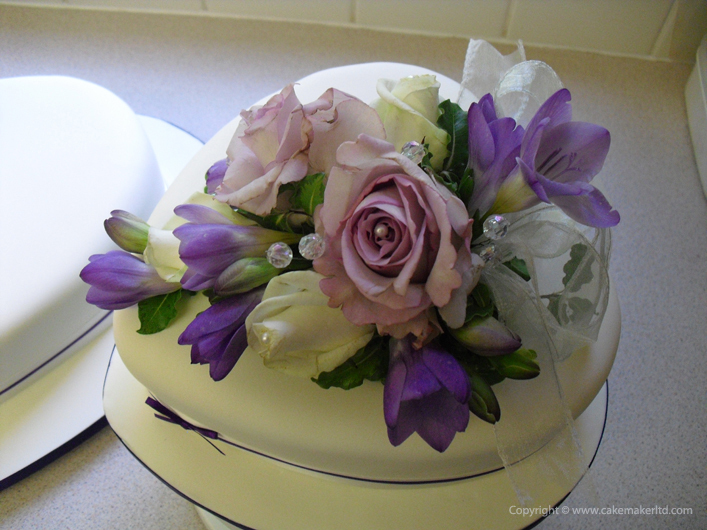 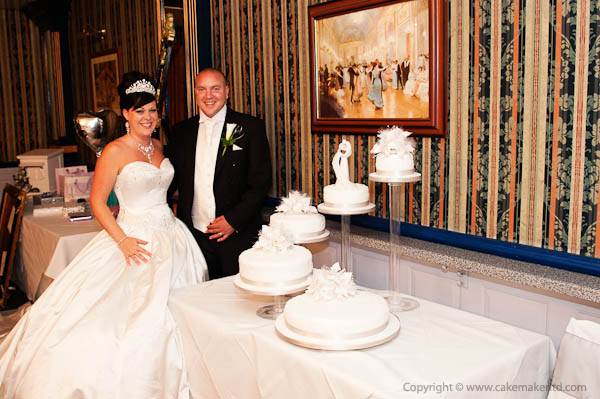 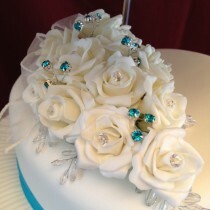 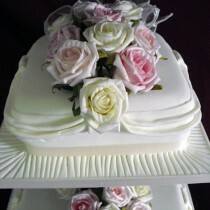 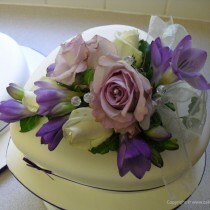 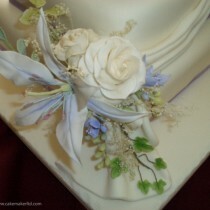 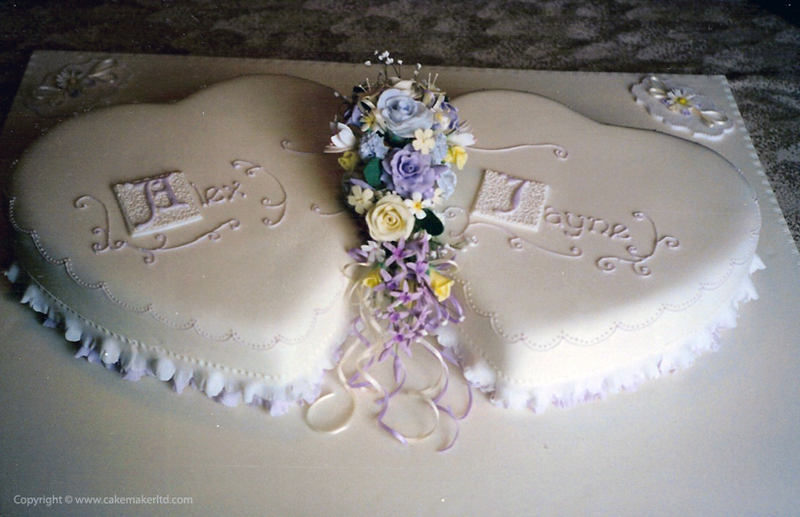 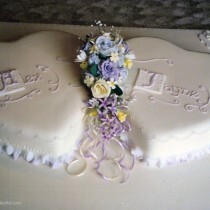 Set up the cake at the reception venue (delivery charge for venues over 8 miles from us). 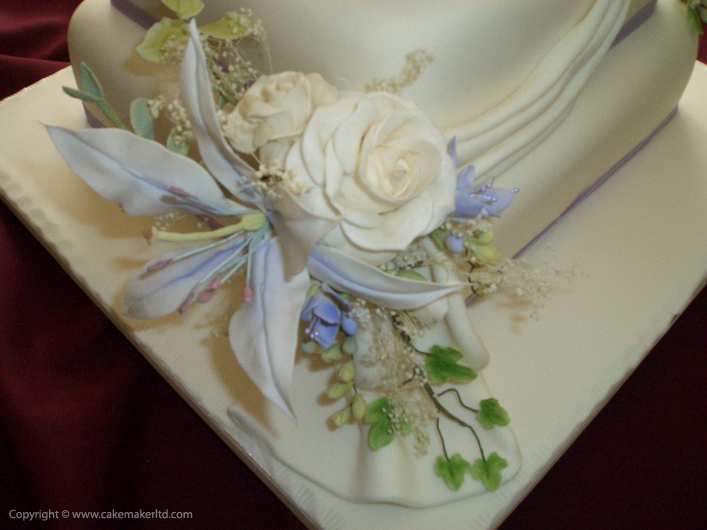 Arrange a private consultation in the comfort of your own home or mine,  where ideas can be discussed with aid of a range of books and magazines.